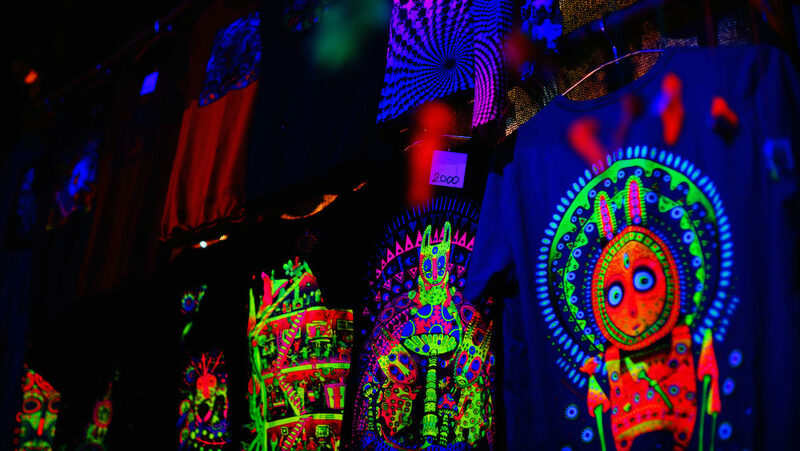 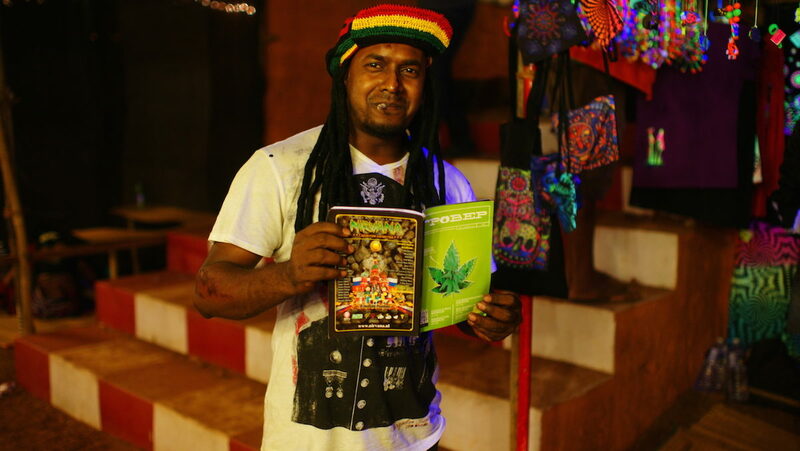 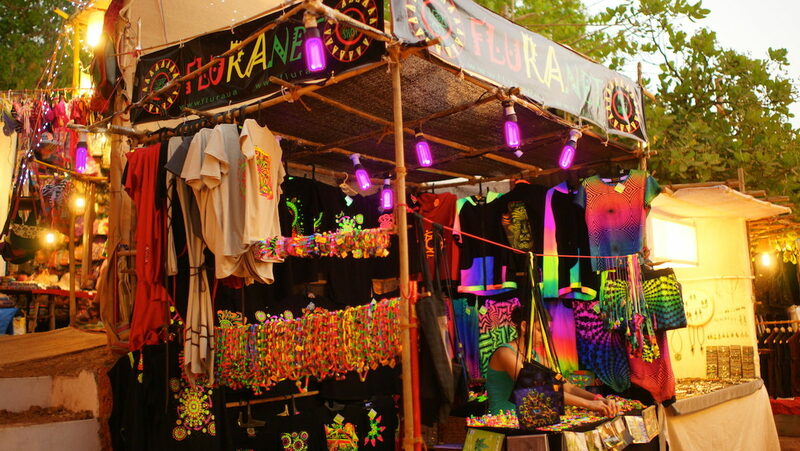 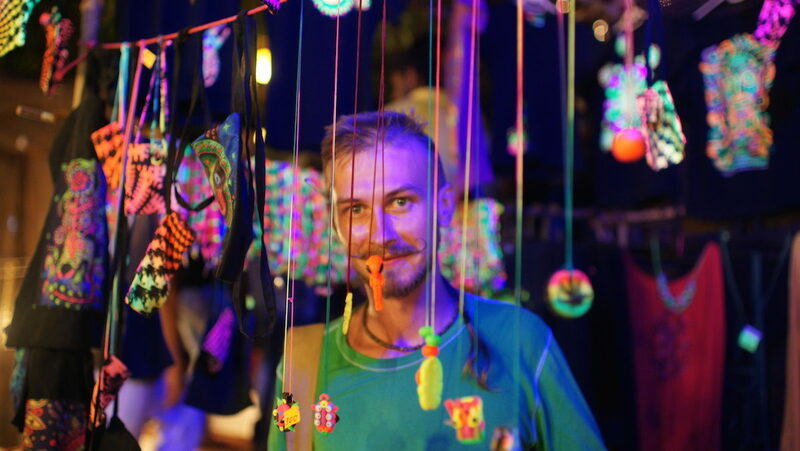 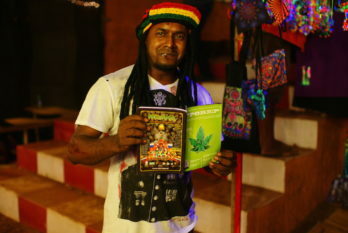 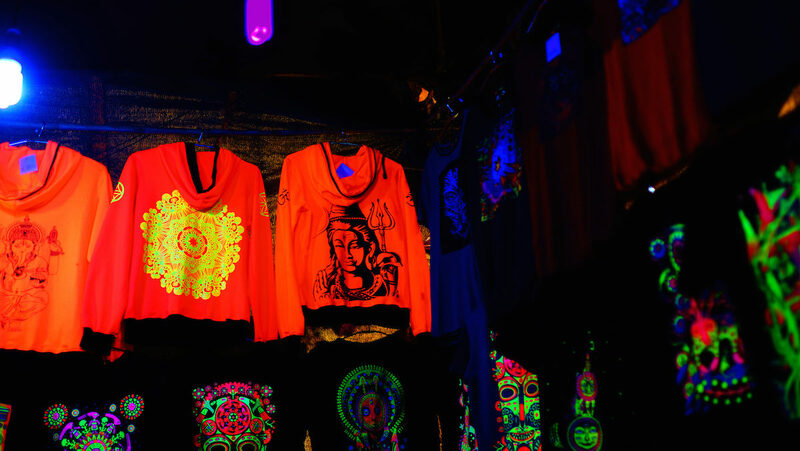 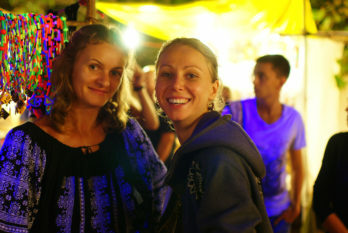 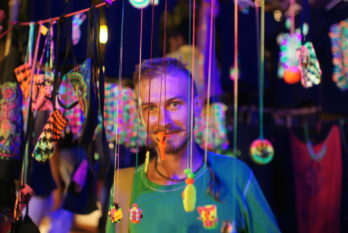 Saturday Night Market in Arpora (Goa) is not just a place where people trade stuff, but a great communication hub, networking platform, one of the most amazing attractions and a form of Goan entertainment — either for locals, expats and tourists. 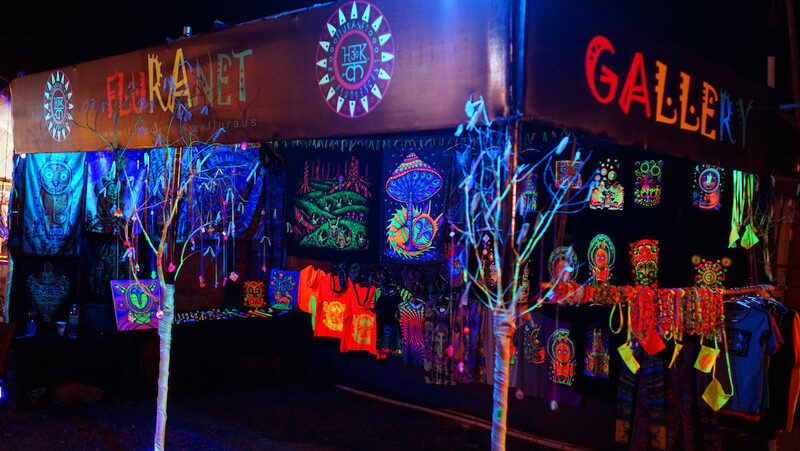 Every winter, starting November to April, we are a part of that weekly international fair with its trademark fragrance of eastern marketplace. 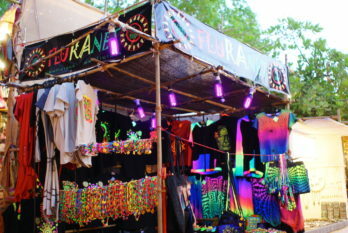 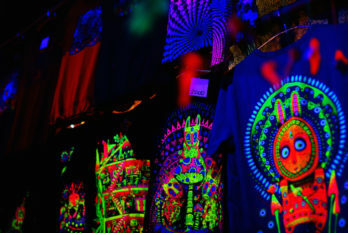 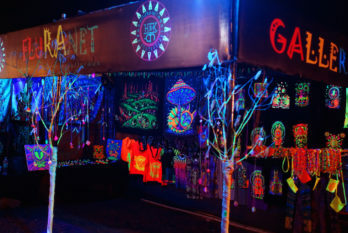 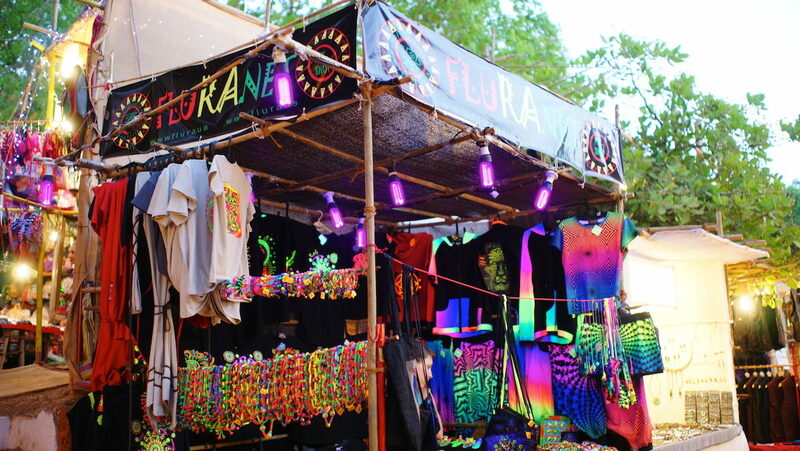 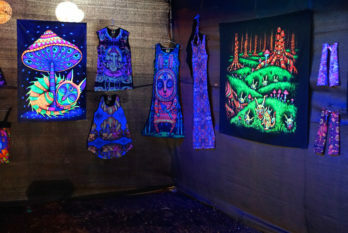 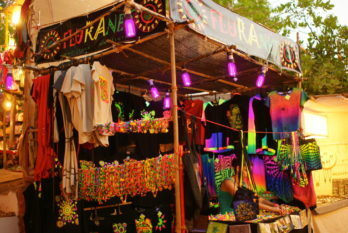 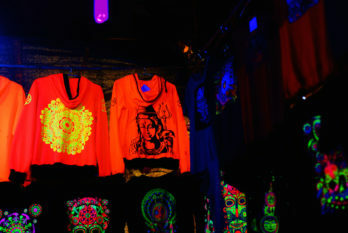 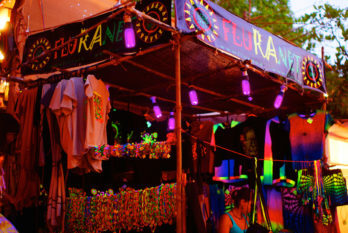 You can find FluRAnet Shop next to the techno dance floor (oh the irony), place #3300. 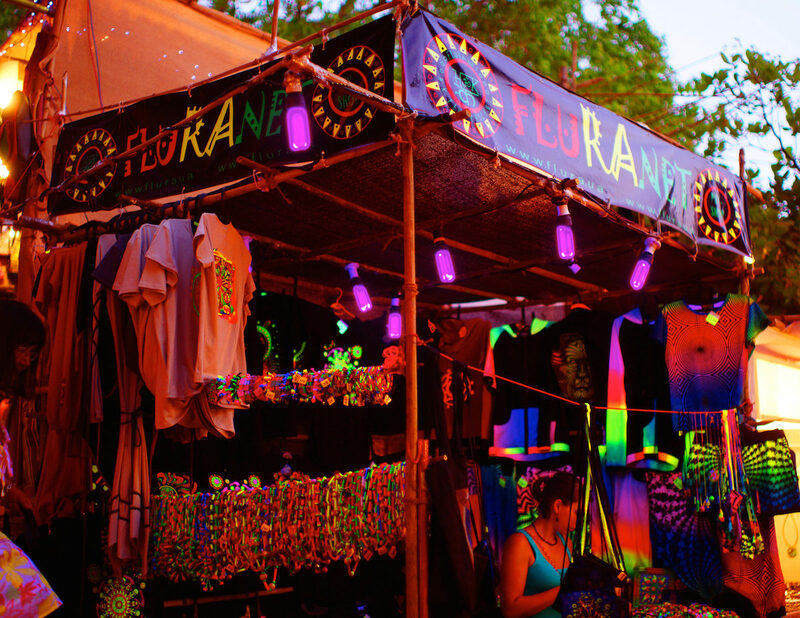 It’s a must-attend!